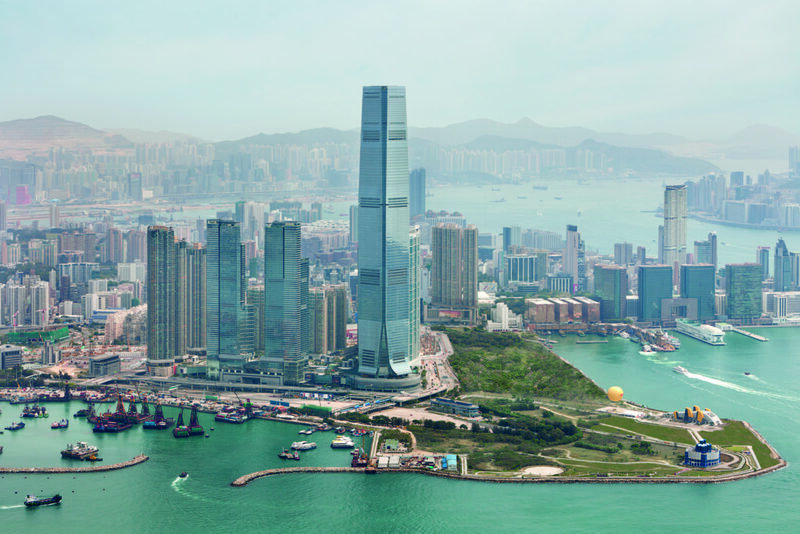 The Ritz-Carlton Hong Kong is a five-star hotel that occupies the 102nd to 118th floors of the Sun Hung Kai Properties-owned International Commerce Centre, making it the world’s highest hotel. 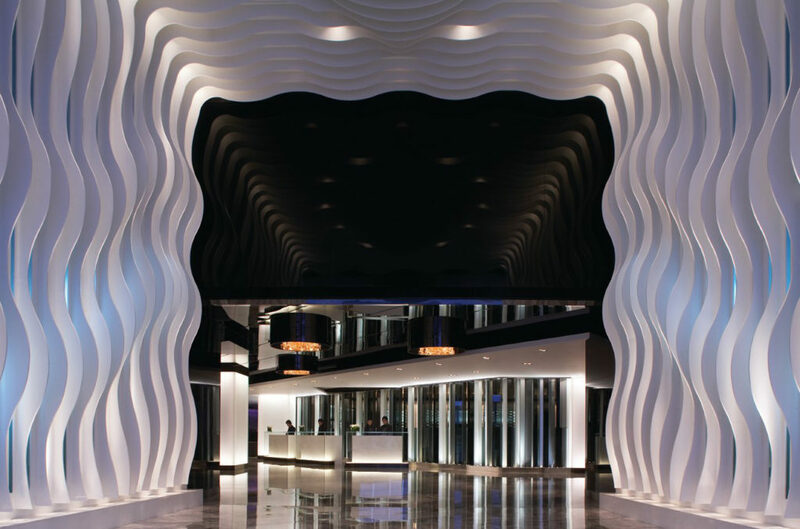 The hotel offers 312 rooms and features both a bar and a pool located on the 118th floor, which are the highest bar and swimming pool in the world, at 484 metres above ground level. 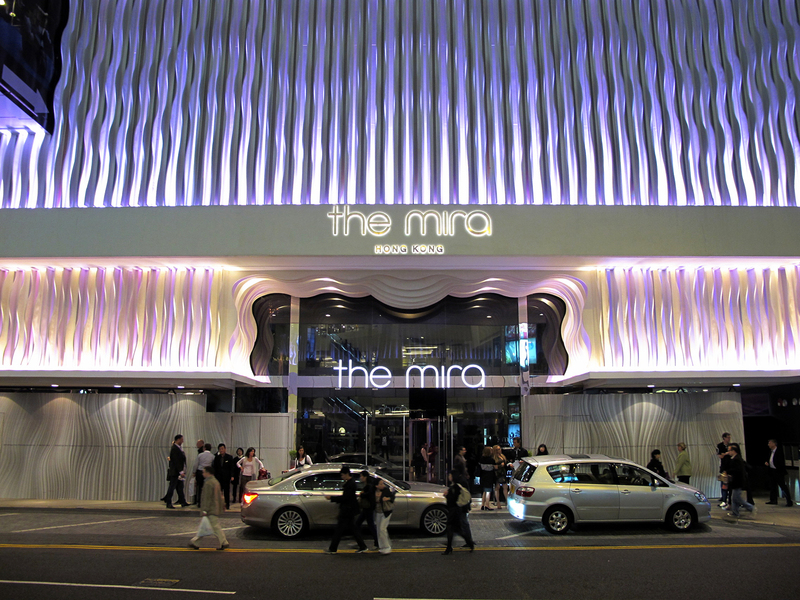 Owned by the Miramar Group, The Mira Hong Kong is an upscale hotel which was renovated in 2009 and offers 492 rooms and suites, 6 restaurants and bars and a spa centre. 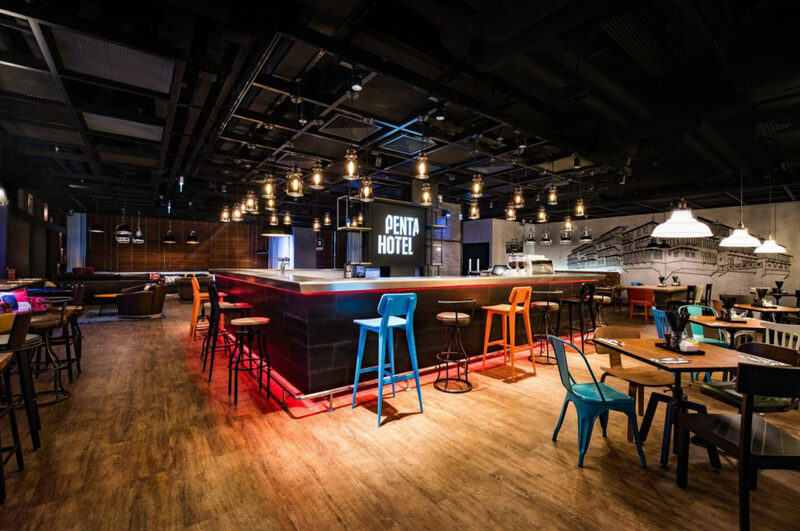 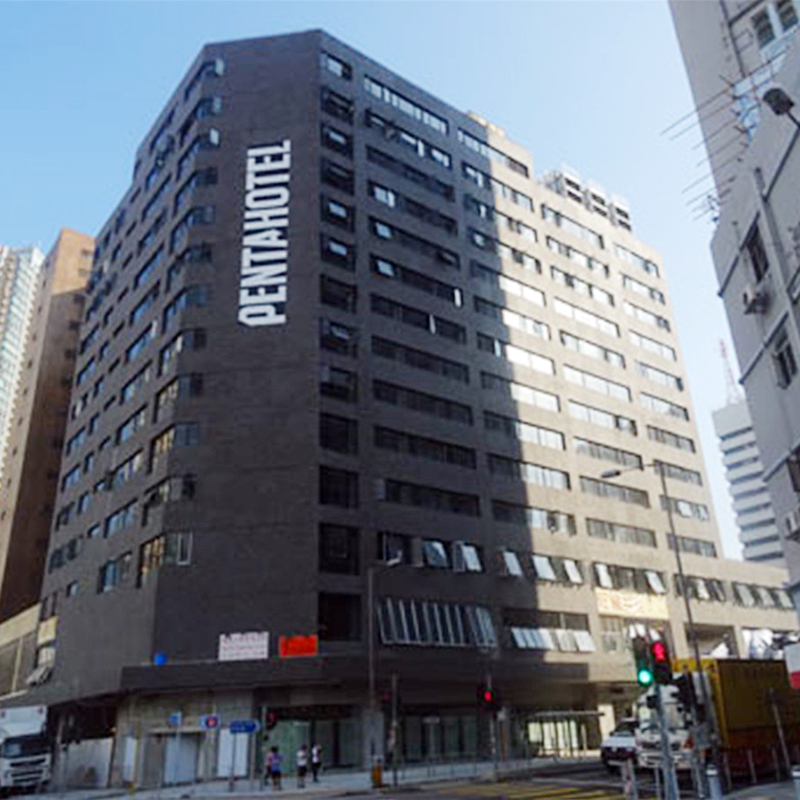 Pentahotel Tuen Mun is a trendy hotel set in an area with shops and industrial buildings. 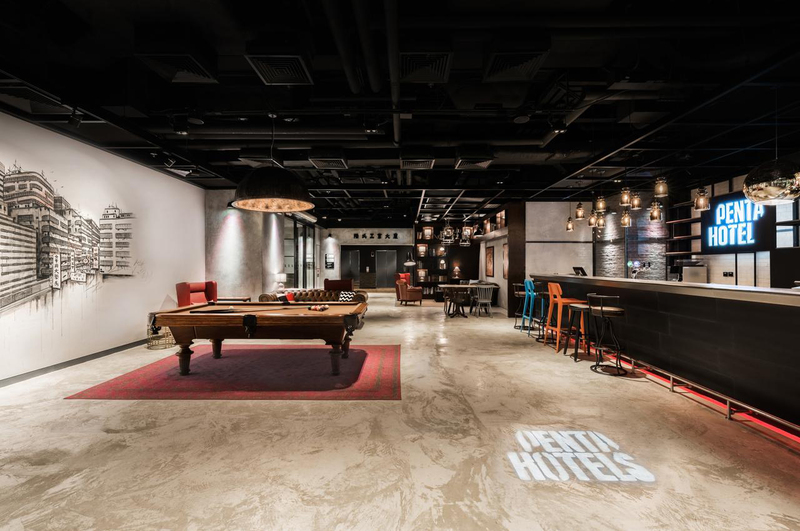 Its amenities include a 24-hour fitness centre and a chic lobby restaurant/bar with lounge seating, a pool table, a games console and stylish murals.